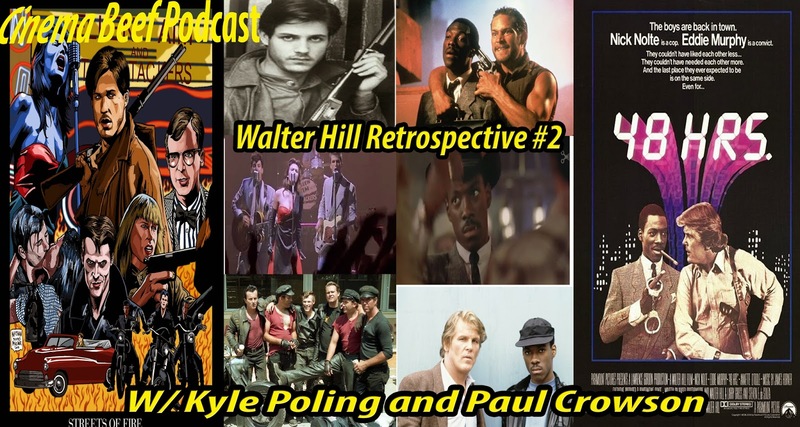 Hello and welcome to part 3 of the Walter Hill retrospective! I am joined by the mad Canadian, Doug Tilley! We dive into two more of Mr. Hill's catalog. First up, we talk drug dealers, mercenaries and grizzled Texas Rangers in Extreme Prejudice from 1987. Then we discuss a culture clash when Schwarzenegger meets Belushi and oh is Russia a stupid country. But not really. We go into Red Heat from 1988. Duncan and I are also joined by Gill Rockatansky and Jesse Bollinger for The 5th Dimension segment with hilarious results. Enjoy! Get this show and lots of others at The League of Extraordinary Podcasts! 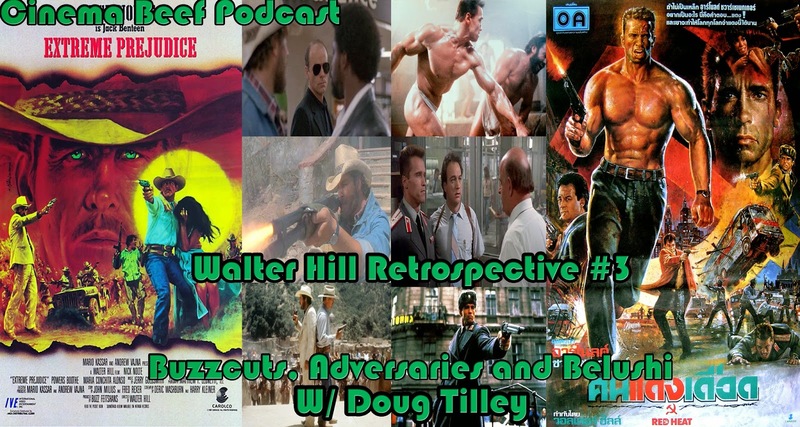 Cinema Beef is back again with part two of the Walter Hill retrospective! This time with Doc Paul Crowson and Kyle Poling in tow. First up, Nick Nolte has to deal with a wise cracking convict to find two cop killers and try not to kill each other in the process in 48 Hours from 1982. Then we put on our dusters and rock out when join Michael Pare and his crew save Diane Lane from bikers and destroy lots of public property in Streets of Fire from 1984. Get this show and lots of other great shows on The League of Extraordinary Podcasts! 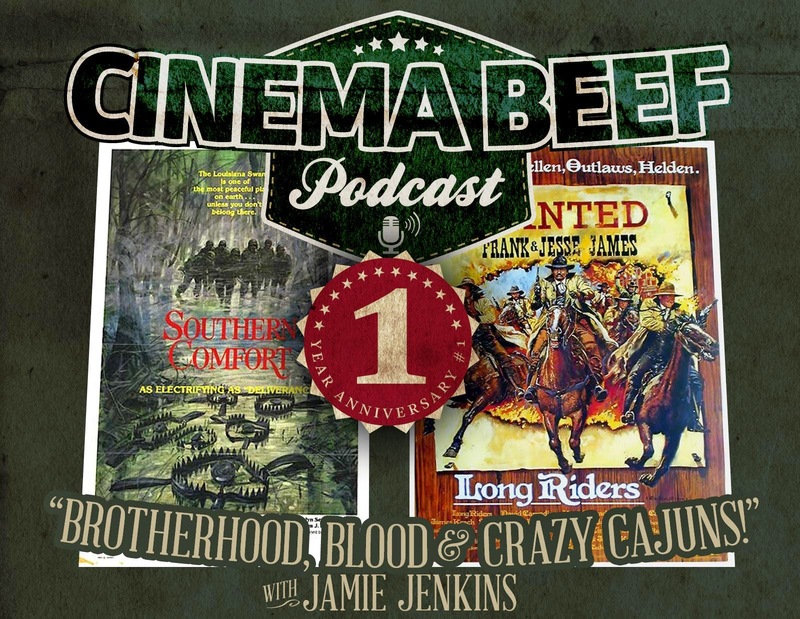 Cinema Beef is one year old and we are gonna celebrate proper with the start of the Walter Hill retrospective! Jamie Jenkins joins me as we discuss two films in his arsenal. 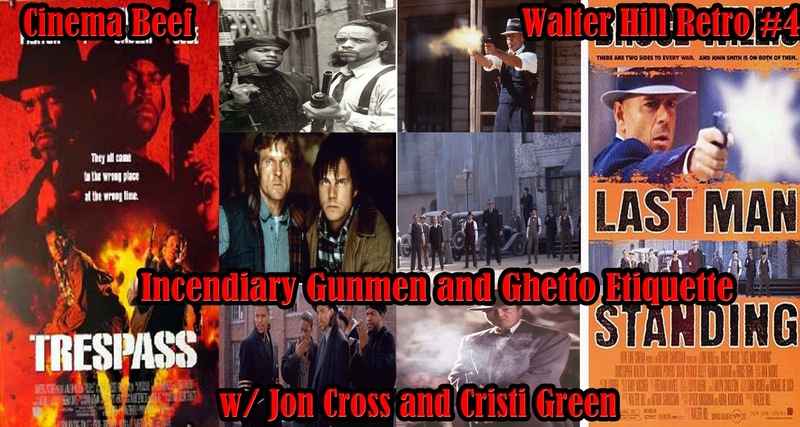 We talk about the exploits of the James/Younger gang in The Long Riders! Also, we deal with hillbillies and their crazy predator style traps in Southern Comfort! Thanks for your support! Check out the League of Extraordinary Podcasts! Get more shows on the Horrorphilia network!